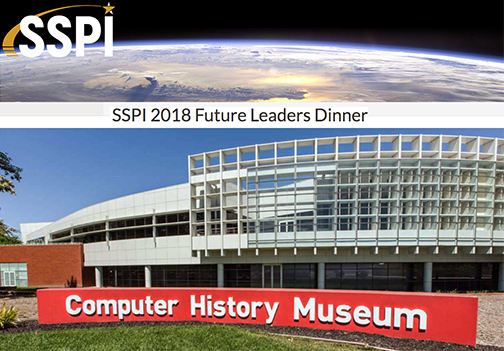 Globecomm’s Peter Schimitsch has been announced as one of the Space & Satellite Professional International’s first annual “20 Under 35,” a list of outstanding young professionals under the age of 35 — the announcement was made at SSPI’s Future Leaders Dinner last night at Satellite Innovation 2018 in Mountain View, California. SSPI’s annual list of “20 Under 35” features 20 employees and entrepreneurs to keep your eye on in coming years. They were selected from nominations submitted by the membership and evaluated by the same panel of judges who name winners of the Promise Awards. They represent, quite simply, the best of us in the years ahead. Globecomm CEO Jason Juranek noted that Peter’s engineering contributions at Globecomm have contributed significantly to the firm's growth and differentiated product offerings, and Globecomm is proud to have Peter recognized as an outstanding young professional in this industry. 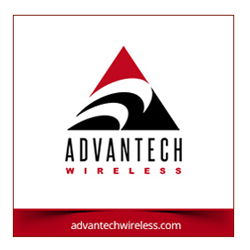 Engineering managers are a special breed, requiring technical savvy and people skills. Peter is able to back up his words with behavior that sets the standard for everyone around him.